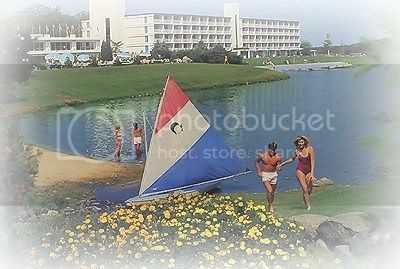 "Mount Airy Casino Resort Seeking Couples That Honeymooned Or Vacationed At Former Mount Airy Lodge"
Wonder if I can get my parents to go. . . ? Check out the archived Mount Airy Lodge website pages (the pages that do have images may take quite a bit of time to fully load). Some of the links on the archived pages even "work" (are archived as well). Funny, but thru the years, I never thought to see if they had a site. I wish I had. 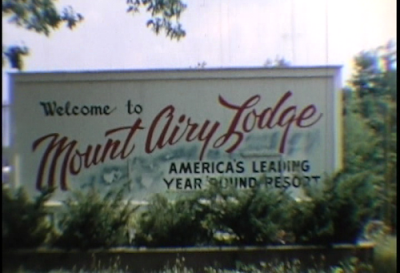 I believe I have most of the vacation pics (scanned photos and movie stills) of Mount Airy Lodge itself, and of King Henry and the Showmen, and Joey (with Thea) uploaded. But my parents just came across more 8mm movies that I'll be taking in to get moved onto DVD, so I'll have more pics "soon". Well, I've always had a couple of photo albums, and I've been meaning to scan those pics for quite some time now! However, I just converted my Dad's home movies (8mm) to DVD. It's so much easier for me to just take some screen shots, and there are so many more pics to share that way. 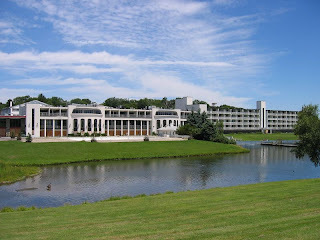 "Have a fling in the spring in the Poconos..."
"Have a fine winter time in the Poconos..."
"Mount Airy Lodge (Strickland's & Pocono Gardens)..."
Labels: "Beautiful Mount Airy Lodge"
Found this site with many pics of Mt. Airy Lodge, especially during it's demolition. Urban Exploration Resource. Scroll down the page, there's four albums with many, many pics. Note the pic comments as well. Lots of folks shared their memories. Bittersweet. 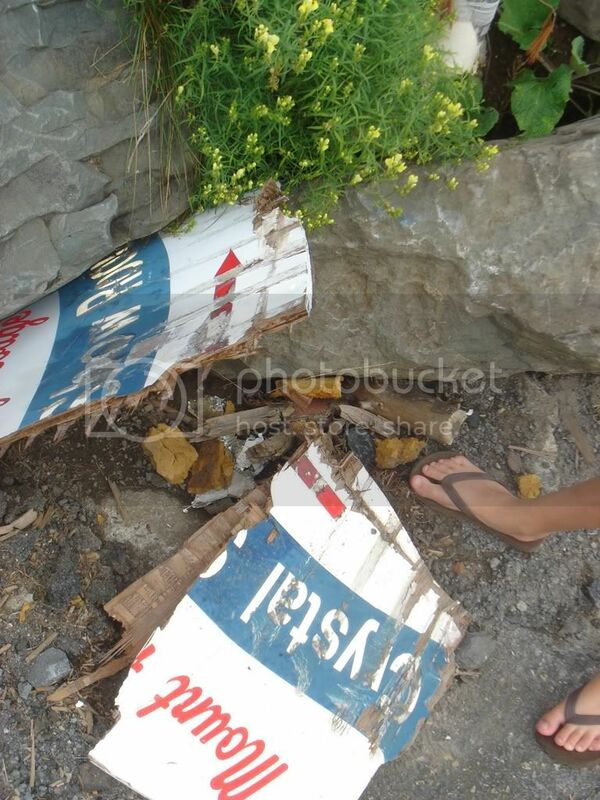 Labels: Pic of the beginning of demolition. 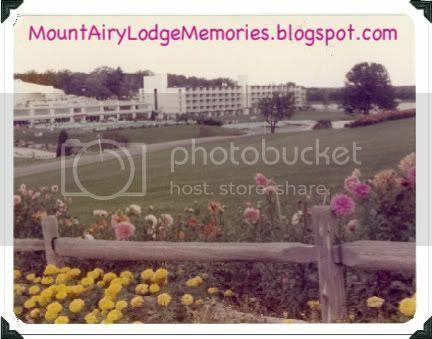 I'm just setting this up for now....hopefully it will grow as those who miss Mount Airy Lodge and have some memories and/or photos to share stop by. I'll share my "story" soon! Michael Daddino's flickr album - "My Family, 1966"